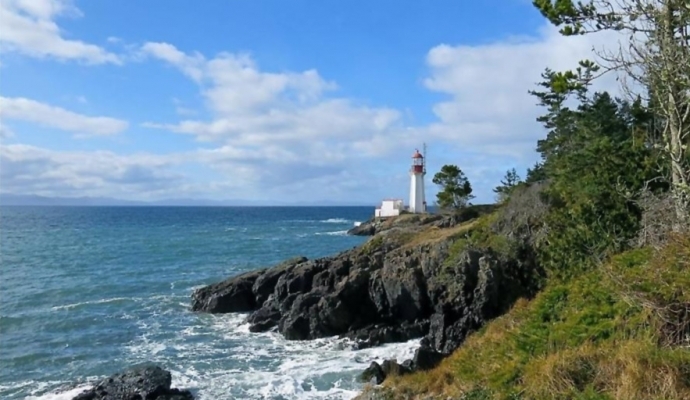 A master planned neighbourhood in the Seaside District of Sooke. Erinan affords a rare and exceptional opportunity to build your dream home amidst the stunning backdrop of West Coast ocean, mountains and sky. 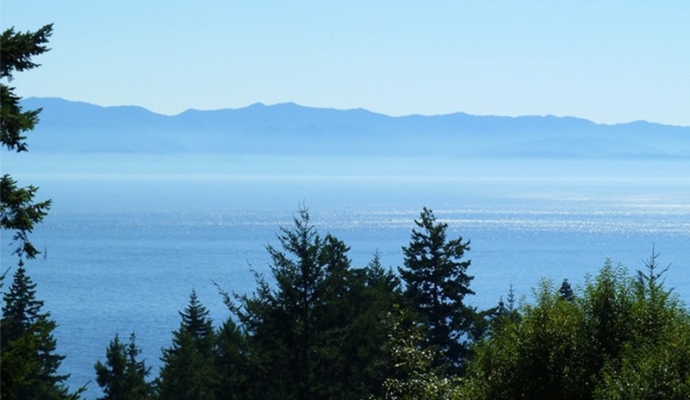 This is the opportunity to build your dream home with spectacular unobstructed ocean views. Vancouver Island at its finest will allow you to enjoy beautiful sunrises and sunsets, eagles, orcas and more. Spectacular Otter Point Estates offers privacy, property and beautiful views. 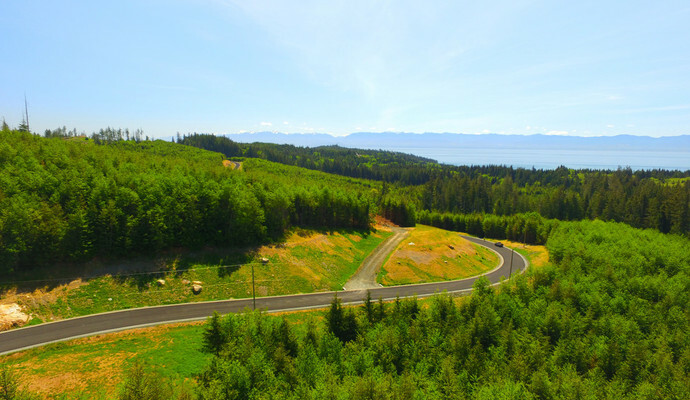 These south facing lots have some of the most amazing mountain and ocean views available today. Drilled wells are in place and Hydro is available to the lot line. These properties are perfect for your dream home with room for separate shop/suite.